For events like training days or conferences, it can be difficult for businesses to ensure that everyone is accounted for in case of an emergency or after the event for reporting on attendance. Traditional paper based methods can make this a challenging task and lead to inaccuracies with information. 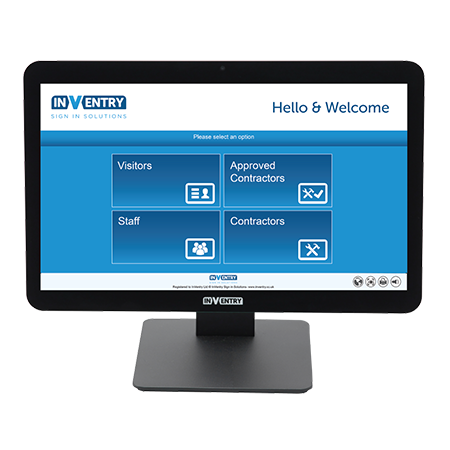 The InVentry events module allows you to streamline this process and provide accurate sign in and out information that can be easily accessed before, during and after an event from one location. your business a modern and slick approach to events. Register attendees on InVentry via a spreadsheet bulk upload or manual individual entry. 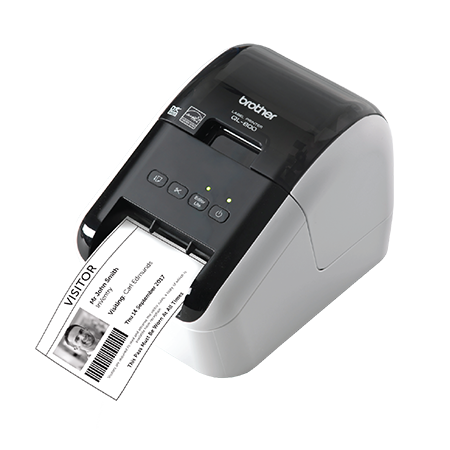 Attendees scan their invite or sign in via the touchscreen and are provided with a printed ID badge. Easily access a real time copy of who is on site for roll call in case of an emergency evacuation. 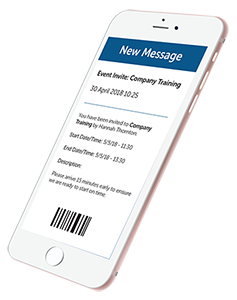 Create custom emails and send to attendees prior to the event including barcodes for sign in. Interrupt the sign in process with custom questions or acceptance of site terms and conditions. One click access to attendance reports that can easily be exported to Excel and shared.